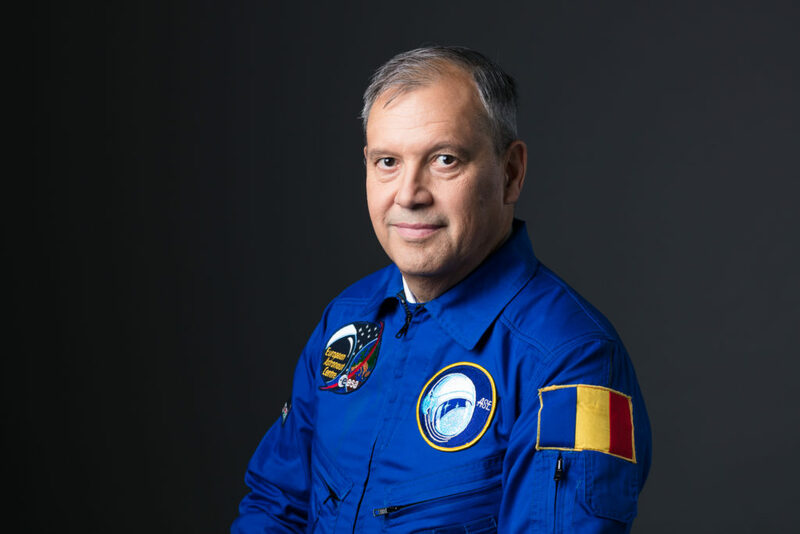 Last April, one of our earliest supporters and Asteroid Day ambassador, Dumitru-Dorin Prunariu, first and only Romanian cosmonaut, 103rd human in outer space, recipient of the Hero of Romania and Hero of the Soviet Union awards and founding member of the Association of Space explorers (ASE), had an asteroid named after him: (10707) Prunariu. 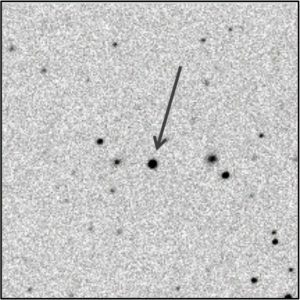 The asteroid – discovered all the way back on October 24, 1981 – measures 6 km in diameter and completes its orbit around the sun every 1,385 days. 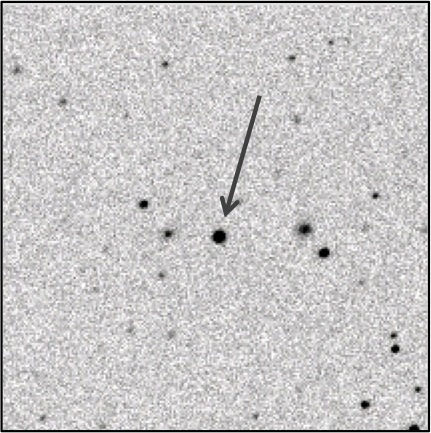 At the closest, in 2131, it passes Earth at 0.87 AU. We would like to extend our congratulations to our long-standing friend and supporter and are looking forward to welcoming him in Luxembourg on June 30! For more on this story, read the Romanian National News Agency’s full report. This entire week will be marked by the fifth bi-annual Planetary Defense Conference, taking place from May 15-19 at the National Museum of Emerging Science and Innovation in Tokyo. Organised by the International Academy of Astronautics, the conference brings together experts to discuss and evaluate the threats asteroids pose to Earth, and look for actions that might be take to deflect such an object. A hypothetical NEO/Earth impact emergency scenario will take centre stage with participants responding to an imagined asteroid of about 100-250 meters crossing paths with Earth in 2027 with a 1% chance of impact. The organisers encourage participants to use the findings of this exercise in future papers. We will try and report on the outcome in the coming days. If you want to follow the exercise scenario’s as it develops, visit the page dedicated to the encounter with fictional asteroid 2017 PDC. You can find the PDC’s detailed programme here. The entire conference is also being live streamed on YouTube where previous panels are uploaded as well, so you don’t need to worry about missing out on anything! Last Monday, the BBC aired The Day The Dinosaurs Died, a documentary about new findings relating to the Chicxulub crater formed by the asteroid at the core of the Cretaceous-Paleogene mass extinction event. For our readers in the UK, the documentary is available online on the BBC iPlayer for another 26 days. The documentary follows scientists who believe the 15km-wide asteroid that lead to the extinction of the dinosaurs could not have hit a worse place on Earth. 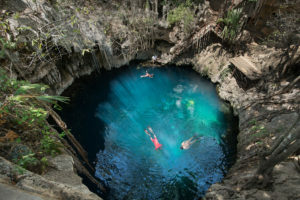 They base these findings on rock recovered from under the Gulf of Mexico that were hit by the asteroid 66 million years ago, showing that the impact location was at least as important as the size of the asteroid. “An impact in the nearby Atlantic or Pacific oceans would have meant much less vaporised rock – including the deadly gypsum. The cloud would have been less dense and sunlight could still have reached the planet’s surface, meaning what happened next might have been avoided.” If you live outside of the UK and want to read up on some of the new insights presented in the documentary, follow this link. China Daily, the largest English-speaking Chinese newspaper, reports that the China National Space Administration is currently planning on to conduct an asteroid exploration mission between 2020 and 2025. No target asteroid has been determined as of yet, but according to Xu Weibiao, a researcher at the Chinese Academy of Sciences, the objective is clear: Besides scouting for resource-rich extraterrestrial mining outposts or bases for interplanetary travel, a technologically challenging asteroid mission can help us explore the origins of the solar system and help “researchers understand the physical and chemical traits of asteroids, which could lead to preventing collisions with Earth.” According to Xu, humankind must study asteroids “so we can work out how to break the dangerous ones or change their routes”. 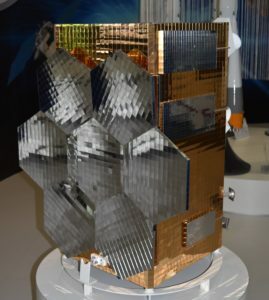 Over the course of the next 3 to 5 years, scientists at Russian space agency Roscosmos are planning on launching at least three satellites based on the Mikhailo Lomonosov satellite (equipped with systems to detect cosmic rays, UV and X-Ray telescopes as well as optic cameras of super-wide field of vision) sent to space last year. The initiative’s goal is to function as a so-called “cosmic patrol” to monitor threats from space, and study phenomena including asteroids in near-Earth orbits. This while Roscosmos operates under increasing financial pressure, its funding slashed by 30% until 2025 due to the financial crisis in Russia. Newsweek has more on this. Are you interested in seeing such a news digest on a more regular basis? Or do you have some news of your own to share? Let me know in the comments below or drop me an e-mail to pol@asteroidday.org! Should I move to Spain to hide from Asteroids?